Here you will find an easy to use directory of up to date luxury listings in West Vancouver & Vancouver West. I hope this guide proves helpful in beginning the search for your dream property. "They say life is about the journey not the destination but in real estate it’s about both, so enjoy the journey, going to your destination." Aimee specializes in West Vancouver properties. 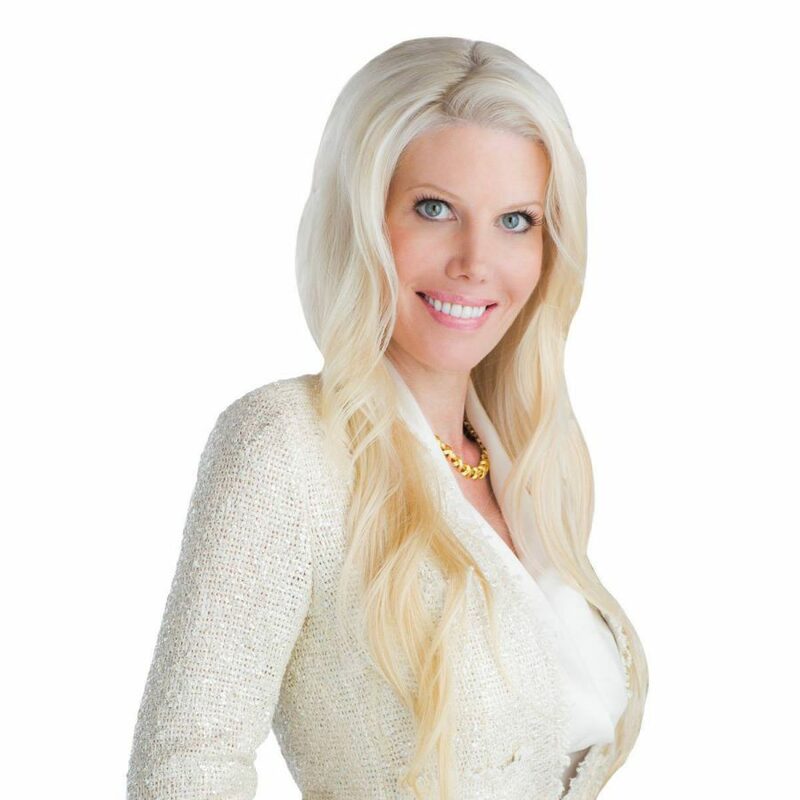 Her focus is providing clients with a successful and rewarding real estate experience through integrity and dedication. Uniting truly special properties with discerning buyers locally and globally, Aimee strives in offering exceptional client service and to exceed your highest of expectations. Brokerage: Angell Hasman & Associates Realty LTD.